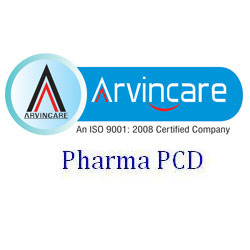 We, Arvincare are Chandigarh based pharmaceutical company looking for PCD-Franchisee based distributors for wide range of products throughout India. 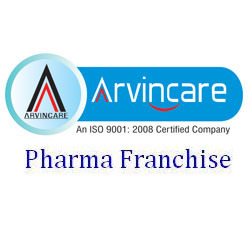 Serious, dedicated and experienced person are welcome for sole Marketing and Distribution rights. If you are really interested to be associated with us and engage your territory initially to enjoy monopoly, then you can contact us. 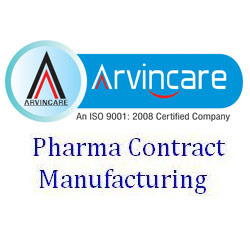 Arvincare Contract Manufacturing services include a full range of Finished Goods Manufacturing Capabilities to address our client's needs from beginning to end, with services to support material procurement, process optimization, formulation, testing and stability.